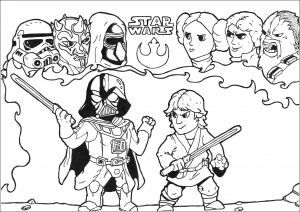 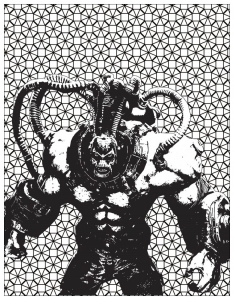 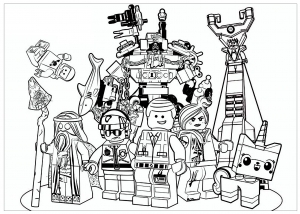 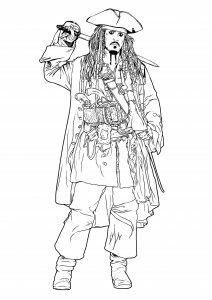 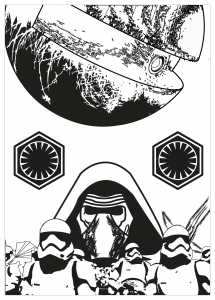 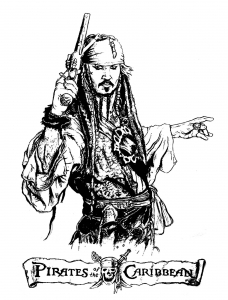 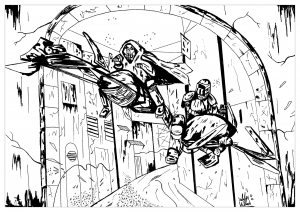 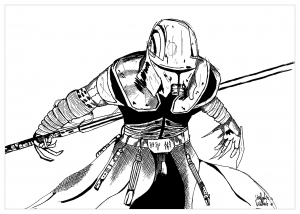 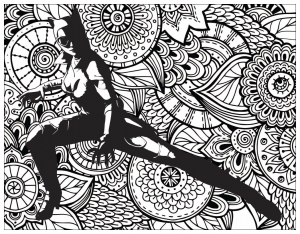 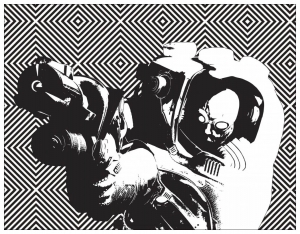 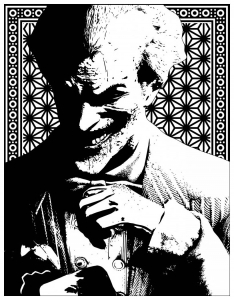 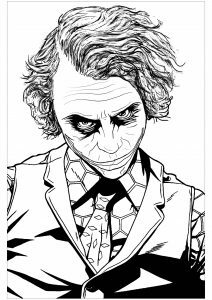 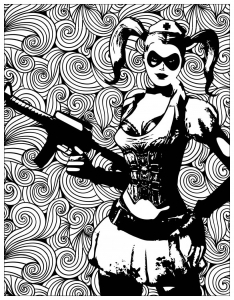 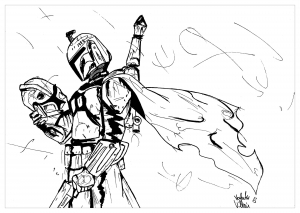 Here are coloring pages created from famous movie posters or movie scenes, chosen for their complexity and richness in details. 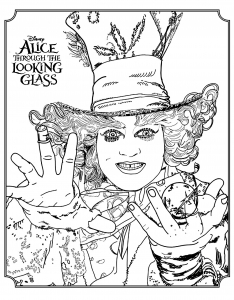 Some are very old (Charlie Chaplin movies), others more recent (Maleficent starring Angelina Jolie, was released in 2014). 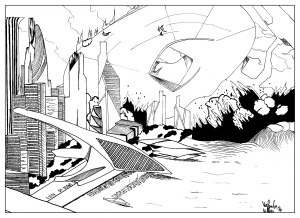 For these creations from the 7th art, the choice is between respect of the original style and total digression: psychedelic colors, rainbow, or else! 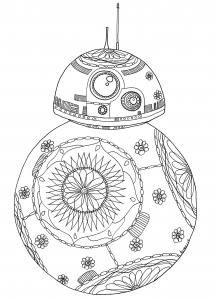 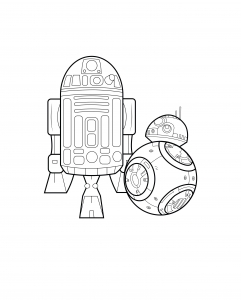 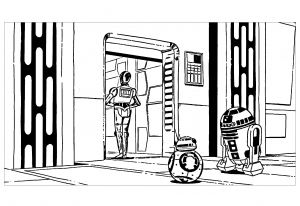 Color the three famous robots from Star Wars : R2D2, C3PO and BB8 ! 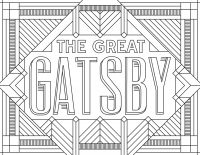 Coloring page inspired by the Movie "The Great Gatsby", for the website Readers.com.